The majority of cinemas in Britain switched to digital projection between 2010 and 2012. Most of the multiplexes are now all digital, while some repertory and art-houses maintain the capacity to project 35mm celluloid film. This transition means that the job of projecting films has changed, with many film projectionists losing their jobs. Films are now delivered as digital files and performances are programmed by computer. As well as mechanical and electrical skills, many projectionists have extensive knowledge of cinema history. Interviews with (former) projectionists will allow us both to document a passing analogue/mechanical trade and also contribute to the debates about the future of cinema as it becomes digital. The interviews aim to obtain biographical data about individual working lives, skills and training; to gain insight into professional procedures and standards which will contribute to an analysis of the medium specificity of cinema; to explore attitudes to changing technology and the shift to digital among a group of workers who are directly affected. The interviews will be undertaken by Dr. Richard Wallace, and this part of the project will be led by Professor Charlotte Brunsdon. If you would like to be interviewed, please contact us. The ‘analogue memories’ discovered in our interviews with projectionists will be supported by archival research into the history of projection within British cinemas. This strand of work will focus on key moments of change in projection practices and the professional status of projectionists throughout the history of cinema. These include: the formation of the first projectionists’ union, NACO in 1907; the employment of women as ‘projectionettes’ in both World Wars and the promotion of film projection as a career suitable for disfigured ex-servicemen; the re-skilling of projectionists necessitated by the introduction of sound; the consequences of the long decline in cinema-going and mass cinema closures from the late 1950s to the 1970s and changes to the technical requirements of the job occasioned by the twinning of single screen cinemas and emergence of the multiplex. This strand will be led by Dr. Jon Burrows who will work with Rick Wallace on the archive research. Cinema-goers know – from the way projectionists appear in feature films themselves – that the magic of the silver screen is projected from the small dark room, the projection booth, at the back of the auditorium. Exploration and analysis of filmic representations of projectionists will provide an essential counterpoint to both contemporary and historical accounts of practice, while film references often inform projectionists’ own account of their work. We will be particularly interested in whether there are repeated tropes in the representation of the projectionist, his role as an orchestrator of magical and fantastic aspects of cinema, and projection as a metaphor for cinema more generally. Research into the figure of the projectionist in the movies will be undertaken by Claire Jesson as a PhD thesis. This strand of the project will survey contemporary uses of digital projection outside of the cinema. As well as digital projection in the gallery, it will consider projection mapping (the geometric mapping of tailored video content onto the three-dimensional surfaces of objects, often buildings) and VJing (live mixing of video content).  This strand will be interested in contextualising the work of artists using digital projection, as well as the material realities of curating projection in a gallery environment. It will analyse the way that contemporary artists articulate their relationship to the projected moving image, and the everyday practices of installing and maintaining projection works within the gallery, and will seek to determine how digital technologies have affected the way that artists and curators use, and think about, moving image projection. This strand will be led by Dr. Michael Pigott. We will work with a number of partners to communicate our research to a wider public. Follow this link to find out more about: Birmingham’s Flatpack Film Festival, photographer Richard Nicholson and the British Film Institute. Our advisory board draws on the diverse expertise of members from a range of academic, heritage and industrial backgrounds. They will monitor progress and guide us via annual events and individual meetings and consultations.